17 Years after the end of Dragon Ball, Dragon Ball Z returns in an all-new feature film that takes place long after the Buu Saga. Battle of Gods introduces Beerus, a deadly new foe who is the God of Destruction. After being awakened, he learns of Freeza's defeat at the hands of Goku. Excited at the prospect of a new challenge, Beerus travels to Earth in order to challenge him. 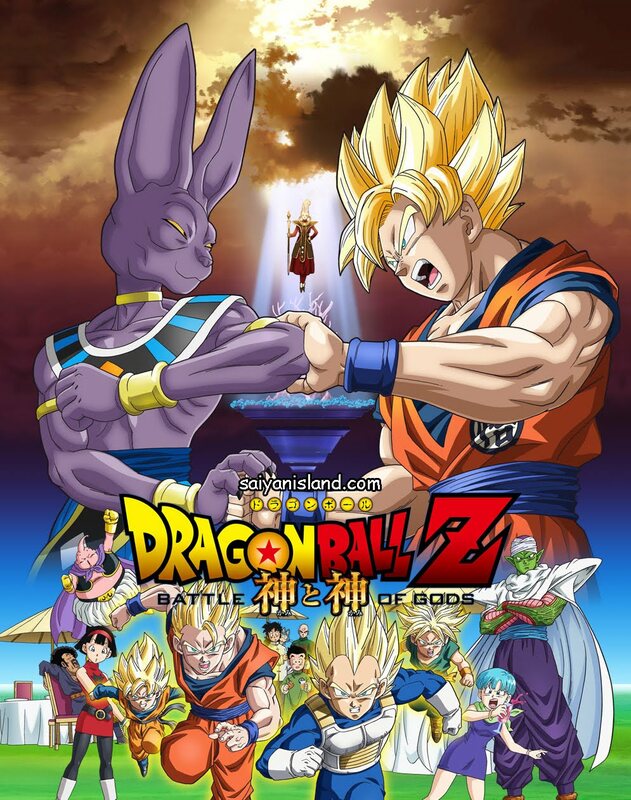 They soon discover that Beerus' rampage could threaten the entire universe, and Goku and his friends must prepare to stand up against the very might of a living God. Will the power of the Super Saiyans be enough to stop him?